This entry was posted on 24. 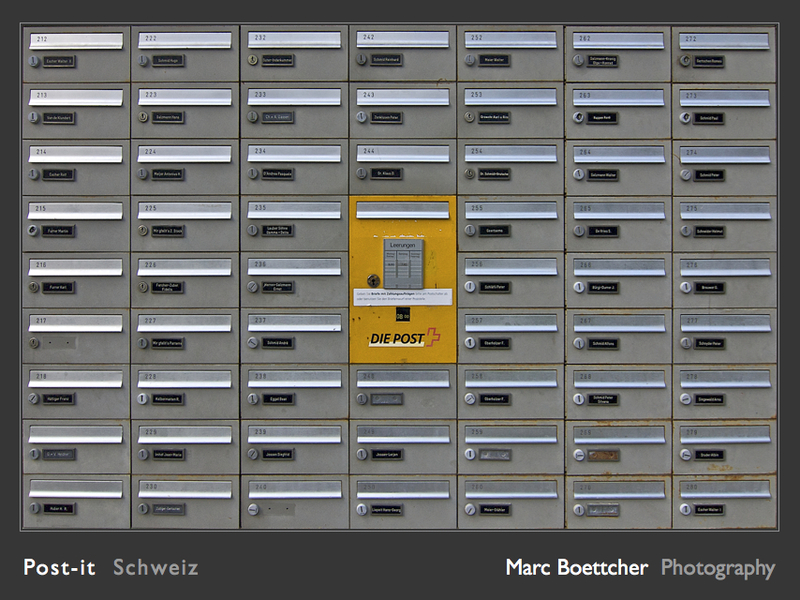 November, 2009 at 13:51 and is filed under 2007, 2009, Alm, Art, Blatten, Briefkasten, Europa, Post, Post-it, Reisebericht, Schweiz, Switzerland, Valais, Wallis. You can follow any responses to this entry through the RSS 2.0 feed. You can leave a response, or trackback from your own site. Stimmt, ich bin zeitlich eng gebunden. Leider.